At Hubb, however, it’s event tech trends prediction season. With 2019 creeping closer and closer, we’re focused on how the latest trends in technology will affect our daily functions, make work life easier, and put a creative edge on event management. Technology progressively changes the way events are planned and executed, what guests do on-site, and even how events can be evaluated. As 2018 is soon to be in our rear-view mirrors, it’s time to start assessing the future of event technology and how it will impact event management. Without further ado, here’s our take on what to expect in the year ahead. Augmented Reality (AR) has yet to make major headlines since 2016 when Pokémon GO had gamers getting lost in caves. Nevertheless, the digital transformation of AR has shown incredible promise for industries outside the gaming sphere — including the events industry. AR is the technology that overlays information and virtual objects on real-world scenes in real-time, adding new information or graphics to a pre-existing environment. Like the name suggests, AR “augments” your current surroundings with digital alterations. Though Virtual Reality (VR) has gotten all the recognition until now, it isn’t feasible outside of its pre-existing and highly-specific applications. Instead, we predict 2019 will be the year for AR to rise in popularity, especially when used to improve attendee engagement. Implementing AR in event management has become easier than ever and will be used to engage an event’s audience before, during and after the event. AR has the power to give turn-by-turn directions to attendees, identify event-goers with face recognition capabilities, and even allows attendees to interact with products and people through a hologram. In one instance, the host of a corporate conference appeared on stage as a hologram and was able to address the audience and answer questions in real time. The clarity of his image coupled with the immediacy of his responses made it seem as though he was actually standing on the stage. Examples like this one represent the many ways in which AR will transform how event attendees visualize and communicate with one another, especially in 2019. RFID: Many event managers have already come to know and love Radio Frequency Identification, or RFID, over the past couple of years. The rise in RFID popularity has benefited many events by streamlining the entry process, minimizing costs, and even collecting useful data on attendees. It has already eliminated the need for traditional ticketing options, as all information on the guests’ admission options is stored in a single wristband. Though a seemingly simple modification in managing events, RFID has become a staple tool to facilitate events of all sizes. In this summer’s event season, we started to see RFID utilized for other aspects of event management, like payment opportunities, credential information, and tailored event access. RFID provides a sense of ease in almost any situation it’s been used in so far, and event managers will become reliant on the tool for this reason. It’s adaptable to a number of functions, which is why the opportunities of RFID are truly limitless. 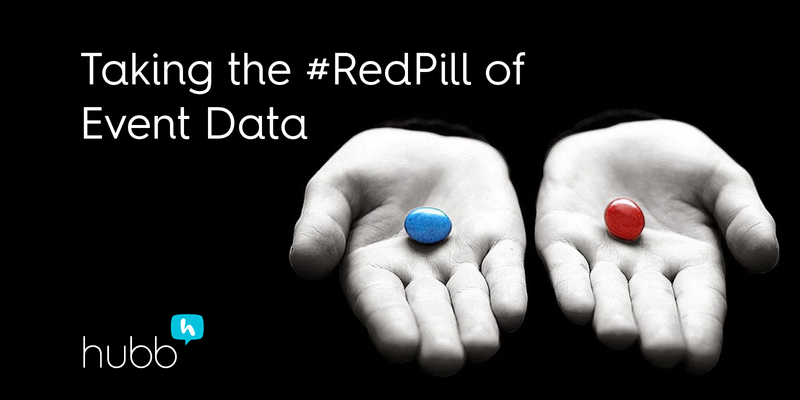 Perhaps the optimal opportunity lies in RFID’s ability to collect data. Event managers have yet to maximize the real-time information that allots access to attendee patterns and preferences, detailing guests’ ages, emails, purchasing habits, length of stay, hotspots, traffic flow and even population segmentations. In some cases, using RFID technology for Event Management supports direct marketing activities, lead generation and product sales. Gaining insight into detailed event metrics helps event professionals better achieve goals and objectives. Beacon technology: Similar to RFID, Beacon technology discreetly tracks attendee behavior and preferences, which can be used as an engagement tool to create personalized experiences for event attendees and provide valuable insights for eventprofs. Here's how it works: Beacon devices equipped with Bluetooth low-energy signals can broadcast data to any mobile device that supports Bluetooth connectivity. Exhibitors can get real-time updates when valuable prospects enter their booth based on analysis of attendees’ profiles and behavioral attributes. 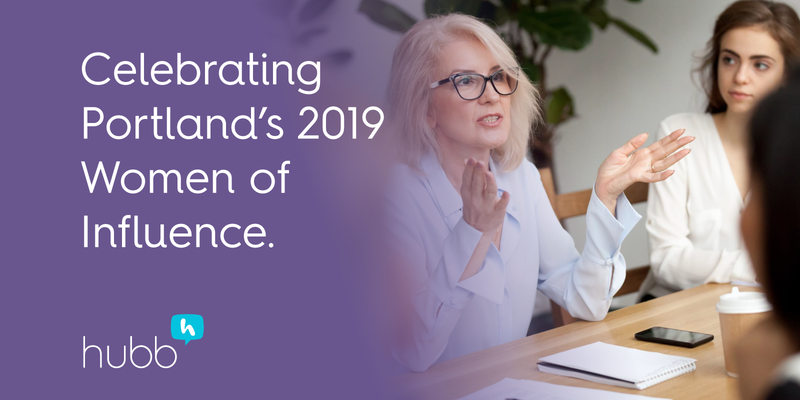 Attendees may access reports of their journey throughout a conference or event, with information about who they connected with, when meetings took place, or which sessions they attended. With beacon technology, attendees can share contact information seamlessly; no more shuffling through jam-packed swag bags to try to find business cards. Beacon technology can accelerate the event registration process, or help attendees get from point A to point B in a large venue. Finally, organizers get in-depth analytics to help them understand attendee behavior, such as heatmaps of tradeshow floor traffic, dwell times at booths, session attendance, and more. Over time, drones have developed a wide spectrum of usefulness. Some drones are used to pick fruit, while others can have some pretty lethal capabilities. With an array of functions making drones impactful to a number of different industries— including events. In fact, the Federal Aviation Administration predicts that up to 7 million drones will be flying by 2020. Despite their growing popularity, event managers have yet to realize some of the most beneficial uses of drones. Sure they’re great for taking pictures and videos, but if they don’t add a strategic element to the event, they might not be worth the investment. Over the next 12 months, we see drones as taking a more functional role, rather than flashy. No matter the scope of your event, whether it be a corporate or social affair, drones can alleviate a great deal of logistical concerns. For example, drones can actually be utilized as mobile hotspots. If your event needs better internet speed or network connections, adding a drone hotspot can make a big difference. For many of your attendees, having a good Wi-Fi connection is likely a major concern. Work conferences require a strong internet connection for presentations or sharing documents, while attendees of parties or festivals frequent social media sharing. Drones equipped with cameras will also become a powerful tool in event security, which is a top-of-mind concern for event managers and attendees alike. Drones fitted with cameras offer the possibility of continuous aerial monitoring, allowing for the detection of security violations or suspicious behavior. The real-time aerial view allows security to react quickly and efficiently to anything in question. With growing attention centered around data breaches and the interconnectedness of today’s society, blockchain technology is expected play an increasingly important role across a great deal of industries next year. As blockchain allows digital information to be distributed, but not copied, it provides a window of opportunity for ways to verify identity and protect privacy. At large trade shows, conferences, or other events, attendees are going to demand a higher level of privacy. Attendee information can live on a single blockchain from event to event, allowing attendees to grant permission to exhibitors to a subset of their profile. Not only can blockchain keep attendee information private throughout the registration and ticketing process, but there’s also potential for blockchain solutions to operate as a local event currency. In the age where personal security protection is more important than ever, we predict that blockchain will develop into a crucial component in event transactions next year. For event managers looking to become industry innovators, it’s important to take a close look at the above event technology trends and incorporate them in your next event. Technology is sure to play a major role in your event management strategy, whether it be in guest experience, sales, or ease of planning, so staying up to date on event technology trends throughout 2019 will only better the future of your events. Have a prediction about event technology trends? Let us know in the comments below! Guest post by Amanda Peterson, a contributor to the site Enlightened Digital and a software engineer from New York City. Her aim is to explore how changes in technology affect personal business growth and professional development, especially for women. 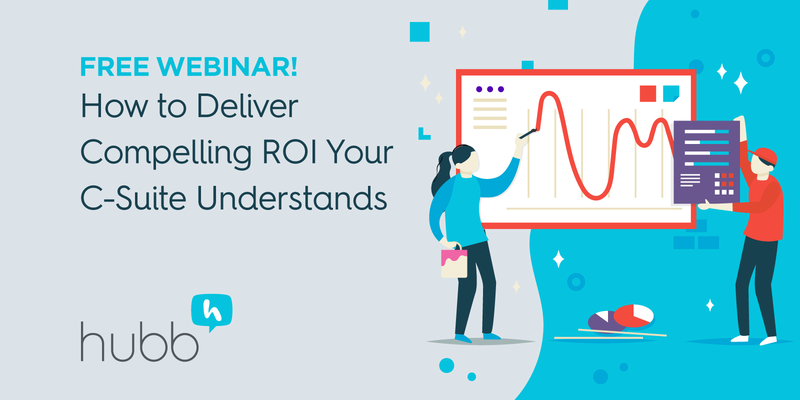 Want to make sure your content strategy is on point before considering technology investments for 2019? 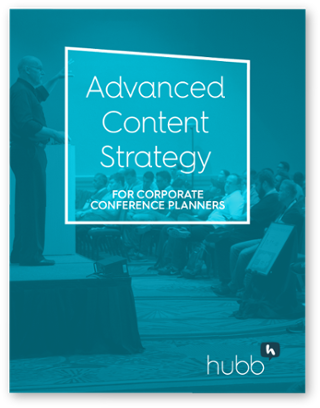 Download Hubb's guide, Advanced Content Strategy.